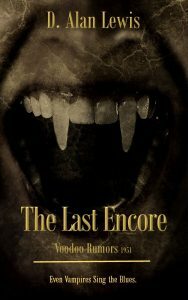 With the official launch of the second Voodoo Rumors book, ‘The Last Encore’ this Saturday, I wanted to go ahead and give everyone a sneak peek at books three and four. 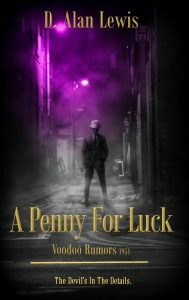 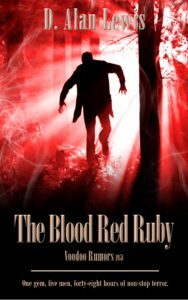 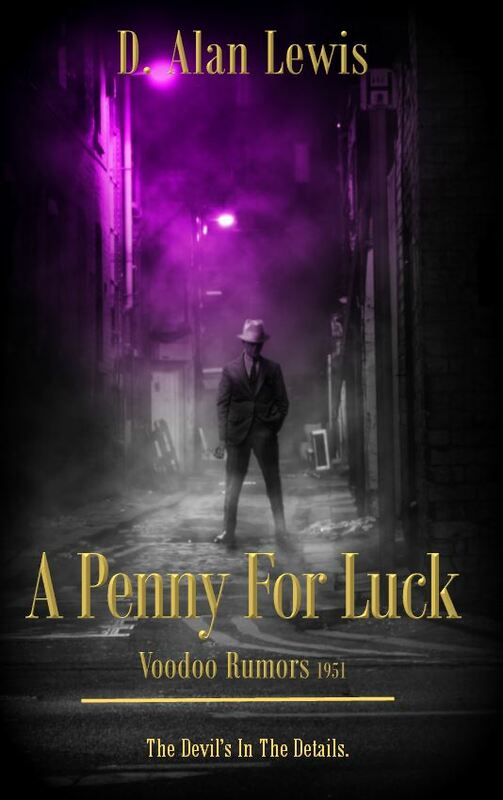 Coming in May, ‘ A Penny for Luck’ will see Dietrich roaming the streets of Memphis in an attempt to save his girl’s soul. Book four, coming in July is ‘Wild Pooch’. 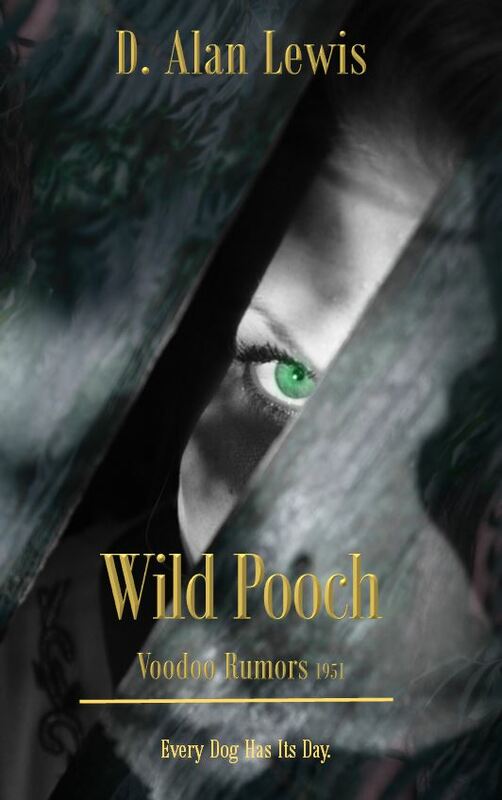 It will be exploring the werewolf families that call Nashville home.